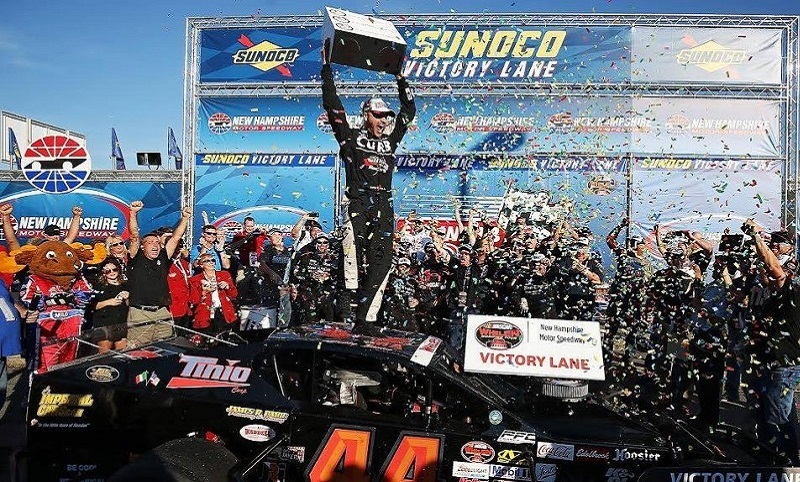 Watch as Bobby Santos stormed away in the final laps to win Saturday’s NASCAR Whelen Modified Tour F.W. 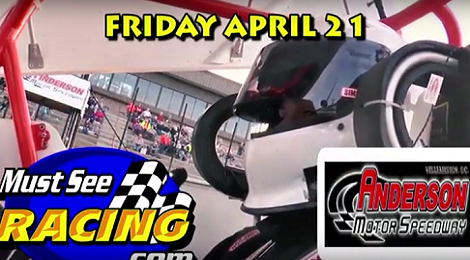 Webb 100 at New Hampshire Motor Speedway! 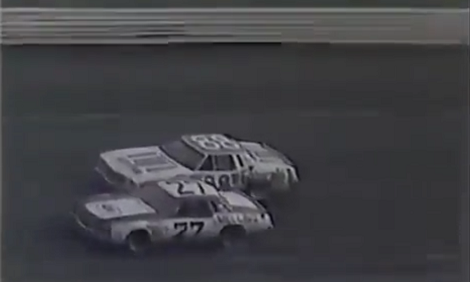 Approaching this weekend’s 58th annual Coca-Cola 600 at Charlotte Motor Speedway, a look at the history books shows a 37-year gap back to one of the most incredible battles to the finish in both event, as well as NASCAR, history. 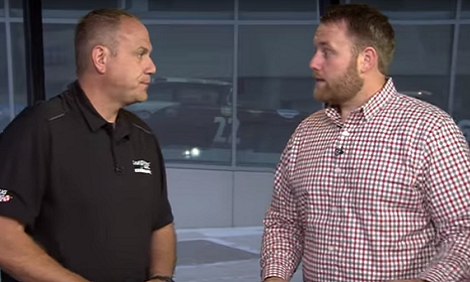 Watch as Kaulig Racing crew chief Chris Rice gives his analysis of the 2018 NASCAR national series schedule announcements, alongside NASCAR’s Jonathan Merriman. Visit Anderson Motor Speedway this Friday night to see the high-flying cars and stars of the Must See Racing Sprint Car Series, competing in their first race of the 2017 season! 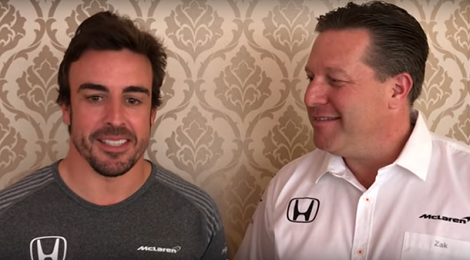 Watch as McLaren Executive Director Zak Brown and driver Fernando Alonso discuss the iconic team’s return to the Indianapolis Motor Speedway and Alonso’s entry into the 101st running of the ‘Greatest Spectacle in Racing’. 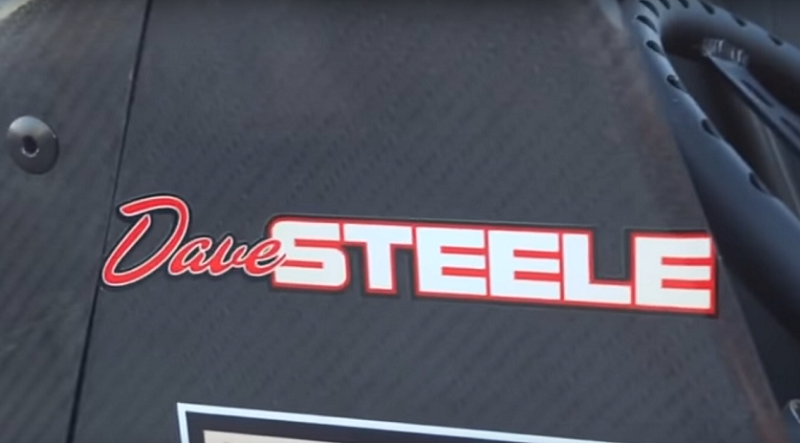 Geared Up Productions and NASCAR K&N Pro Series East rookie Chase Cabre provide this touching tribute to Florida sprint car legend and two-time Little 500 winner Dave Steele. 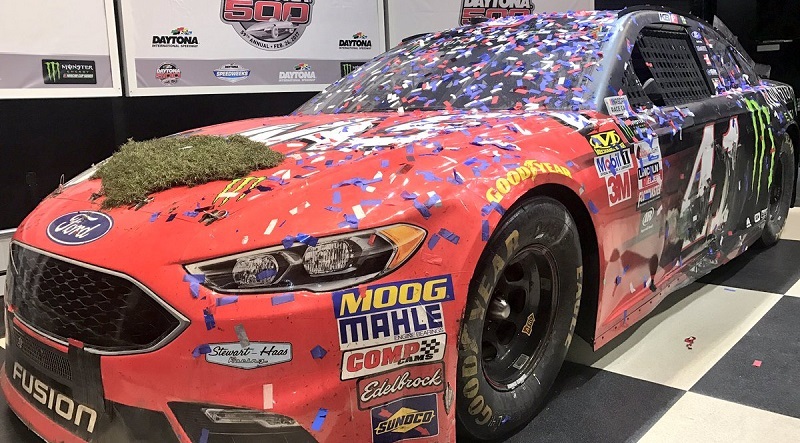 Watch as Kurt Busch discusses the installation of his Daytona 500-winning car in the Daytona USA Museum. 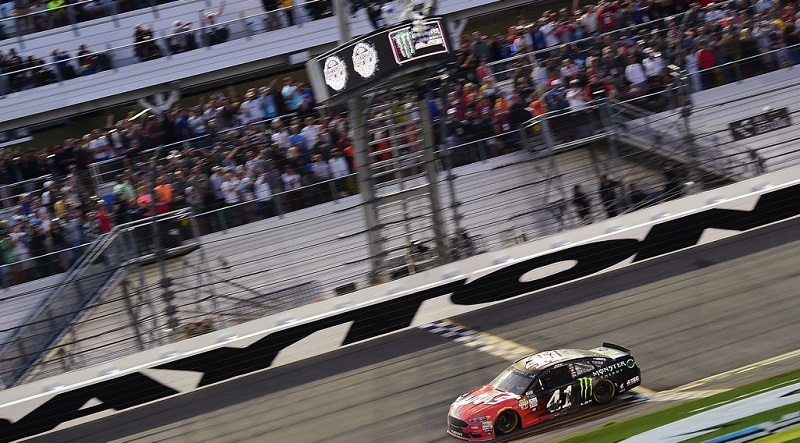 Watch as Kurt Busch passes a fuel-starved Kyle Larson on the final lap to win Sunday’s 59th annual Daytona 500! 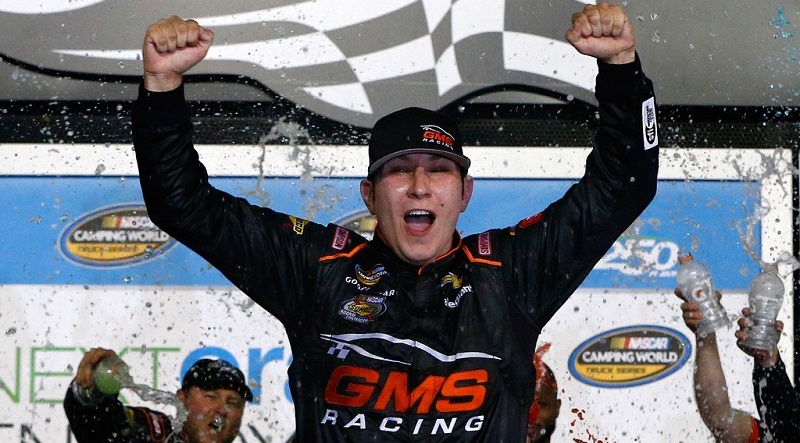 Watch as Kaz Grala slips through the chaos to win Friday night’s NASCAR Camping World Truck Series season-opener at Daytona Int’l Speedway! 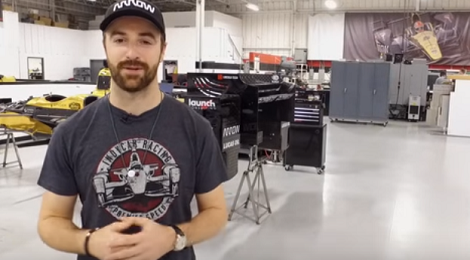 Watch as James Hinchcliffe discusses his planned ride swap with DTM touring car driver Robert Wickens! 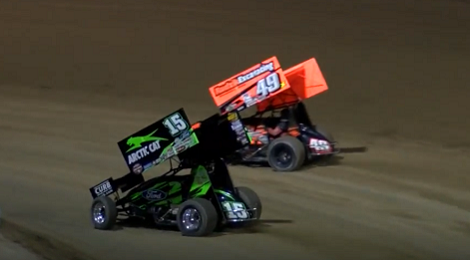 Check out highlights from night two of the Arctic Cat All Star Circuit of Champions Bubba Army Winternationals at Florida’s Bubba Raceway Park, won by Donny Schatz! 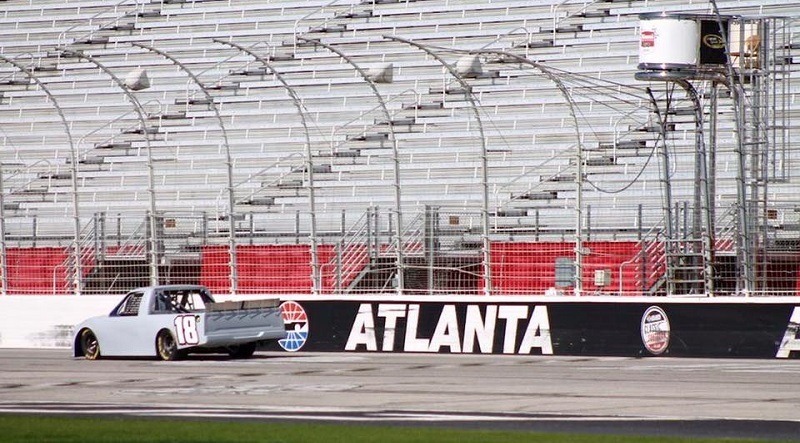 Ride along with Noah Gragson during his test of the No. 18 Switch Tundra at Atlanta Motor Speedway on Tuesday.